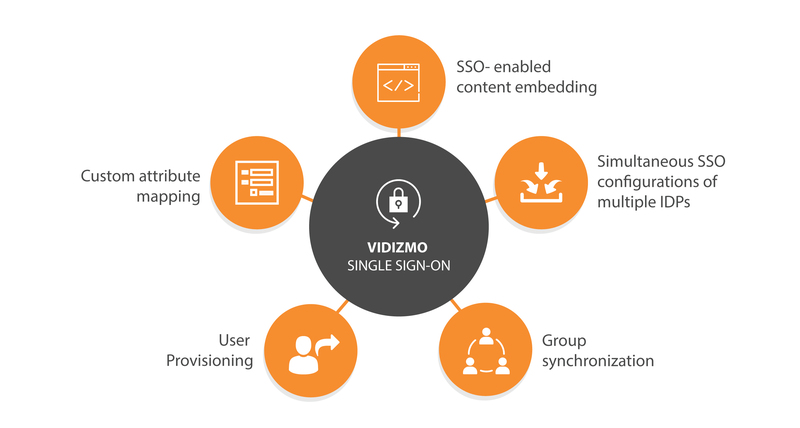 With single sign-on (SSO) becoming the norm for secure corporate logins, every organization needs flexible single sign-on integration so their employees can have a smooth, centralized login experience across different business applications. We are all familiar with the hassle of maintaining several sets of login credentials to sign into different business applications. 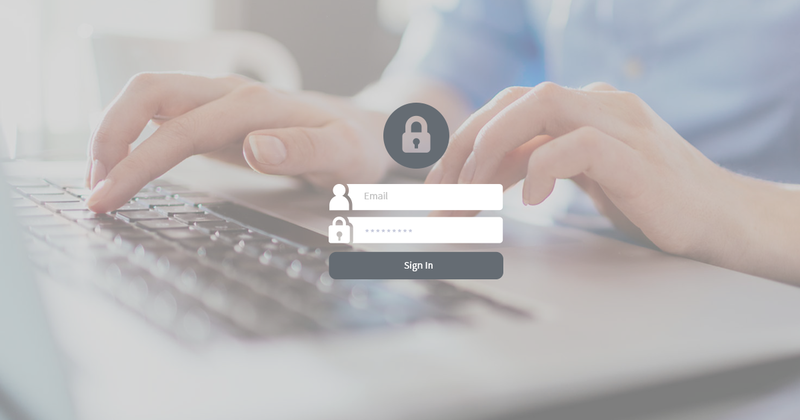 Moreover, the increasing number of disparate applications used across the modern enterprise today has added to the complexity and security challenges associated with every employee maintaining multiple login credentials for each application.